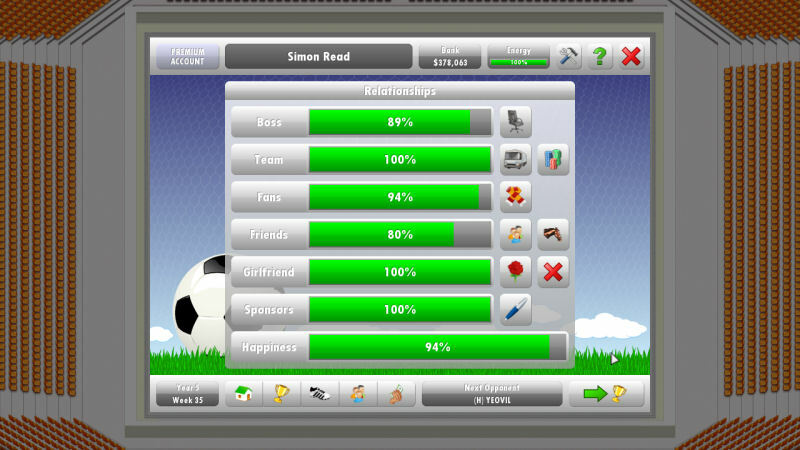 New Star Soccer 5 is a unique game where you start out as a 16 year old lad and try to become a football legend. 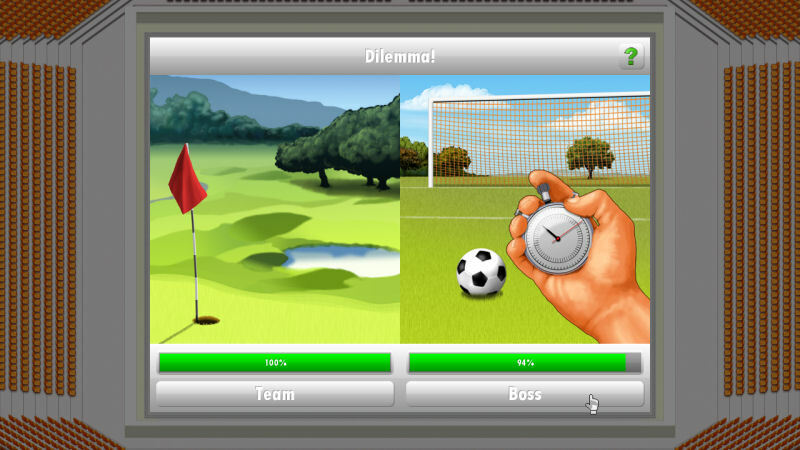 It combines an exciting 2D match engine with a career mode that is superior to any other sports game out there (probably). You need to train hard, play matches, make transfers, do interviews, stay in touch with friends, sign sponsorship deals, go to the casino, buy items, cars, horses, property, a private jet... The list goes on! With so many distractions in a football star's life is it any wonder that so many don't make it? But what about you? Can you become a new star? 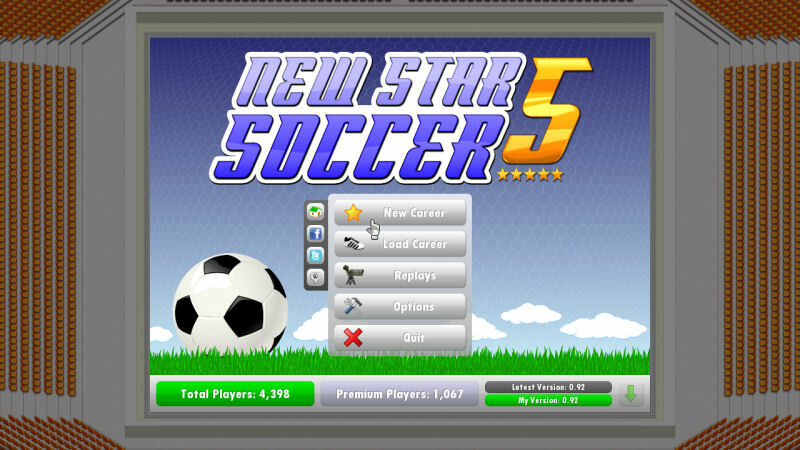 When you register for New Star Soccer 5 you will receive 5 free matches. After that you will be able to play up to 3 matches per day. If you would like to play unlimited matches you will need to purchase a premium account for $19.99 / £12.99 / €14.99 / R$22. Players with a Free Account will need to be connected to the internet when they start a career and every time they play a match. Premium Account players will need to be connected to the internet when they start a new career and then at least once every 50 matches. 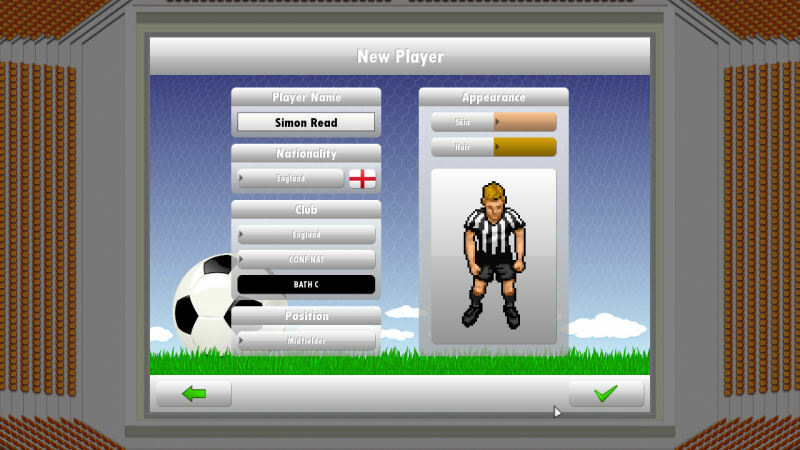 This is so that your player is registered in the database and your stats can be viewed by all other players. A: Send an email to support@newstargames.com. Q: Where can I talk about the game and request features? A: The best place for that is the forum. Q: Why don't you add a multi-player mode? That would be awesome! 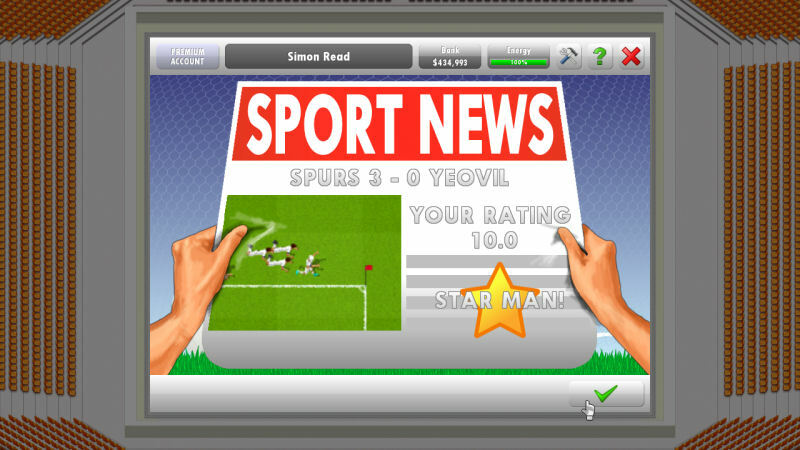 A: New Star Soccer 5 has always been about living the life of a football player. Integrating your imaginary career with other people's is not an easy task which means that multiplayer mode would simply be just that - a mode which is completely separate from the rest of your career. 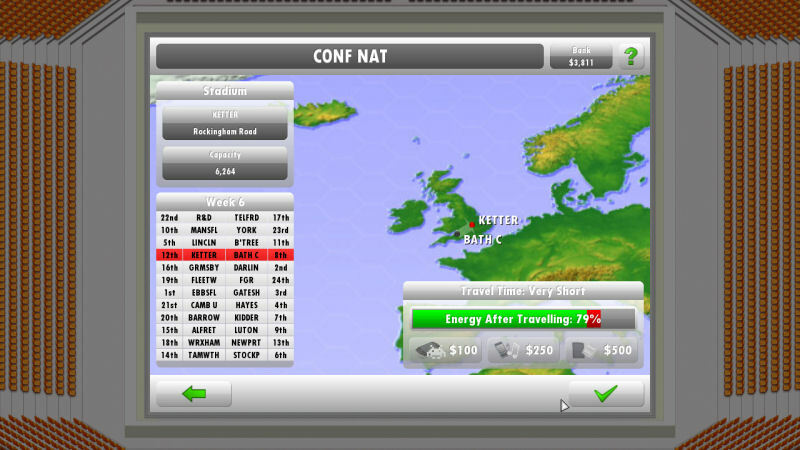 Aside from that, lag-free football games are extremely difficult to make. Q: Why are there no real player names in the game? 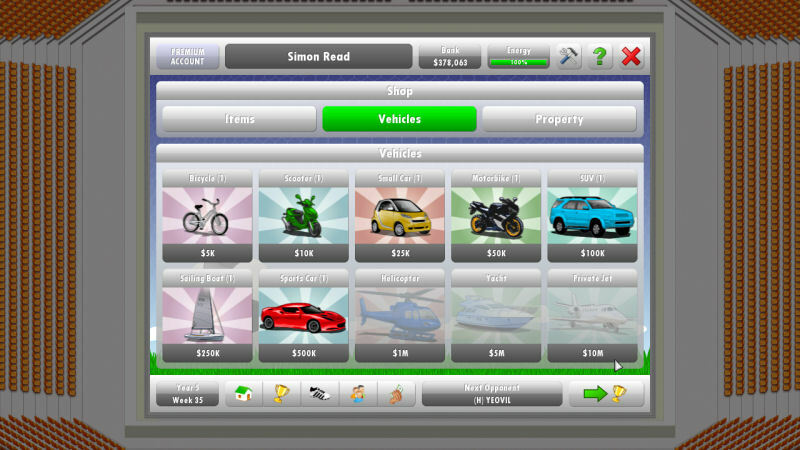 A: Maintaining a database of real-life players is a massive task that takes thousands of hours. I am just a one-man team writing this game, relying on the help of a few forum members for league data. Not only is maintaining the database an issue but making the players grow, play, get injured, make transfers, retire, and then be replaced by new fictional players is for me the least interesting and most frustrating aspect of making a football game. 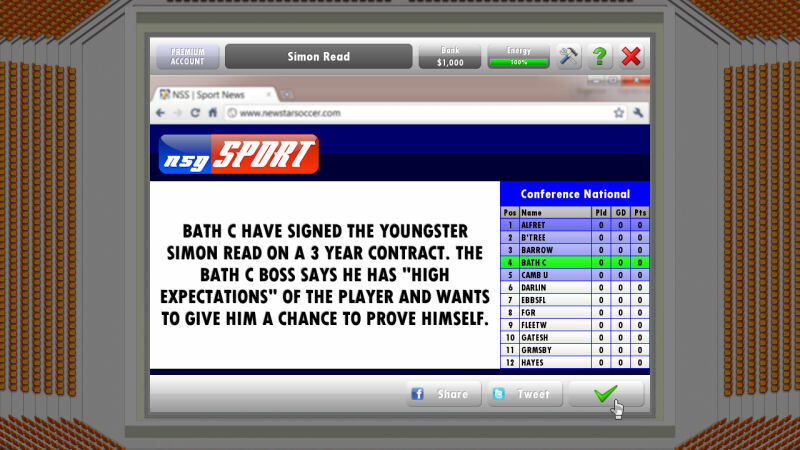 Also, the real-life player names would have to be altered anyway as obtaining a license to use them is far too costly.